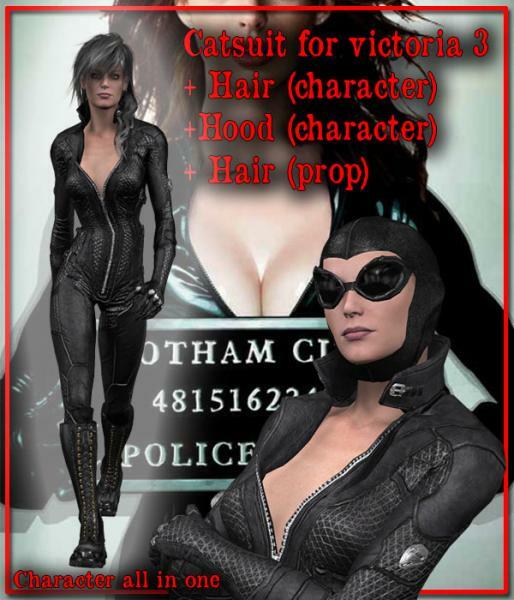 character figure essential catsuit all in one, head incluse. bowmansg1 (10 months ago) Inappropriate? bowmansg1 (1 year ago) Inappropriate? miketee10021 (1 year ago) Inappropriate? blustar27 (1 year ago) Inappropriate? dlfurman2 (1 year ago) Inappropriate? And for V3. Very cool. Thank you! dojang6 (1 year ago) Inappropriate? Outstanding outfit thank you for sharing.